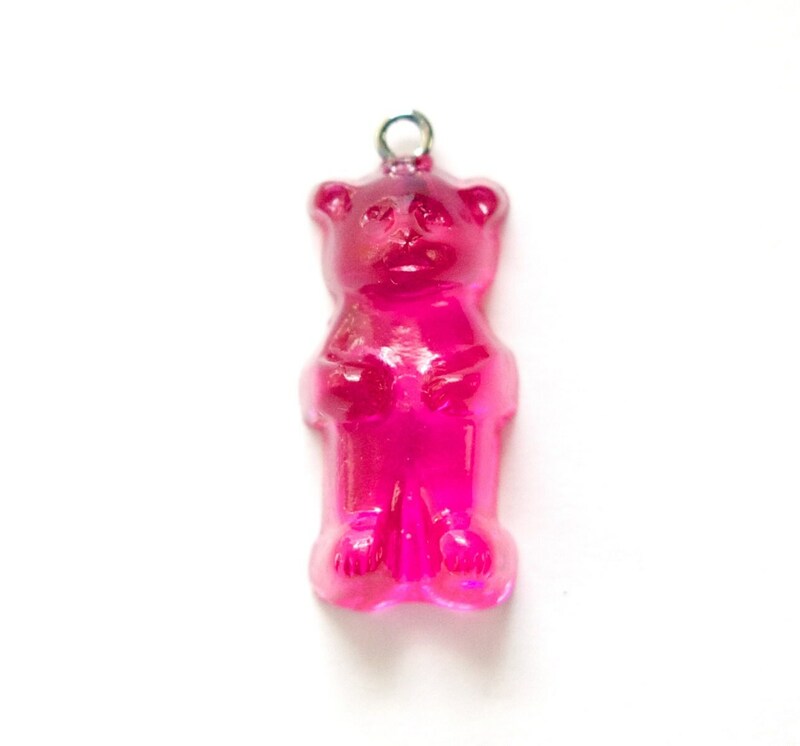 Characteristics: This has a detailed front and a flat back..
Love this charm as it reminds me of my 3 yr old neice who loves to sing the Gummie Bear song!!! Very cute, very fast shipping, two days, thank you! Fun item for kids jewelry.